Festival season at the heart of the Visayas gives one an opportunity to not only join in the fun parties but also immerse in the cultures of each town. 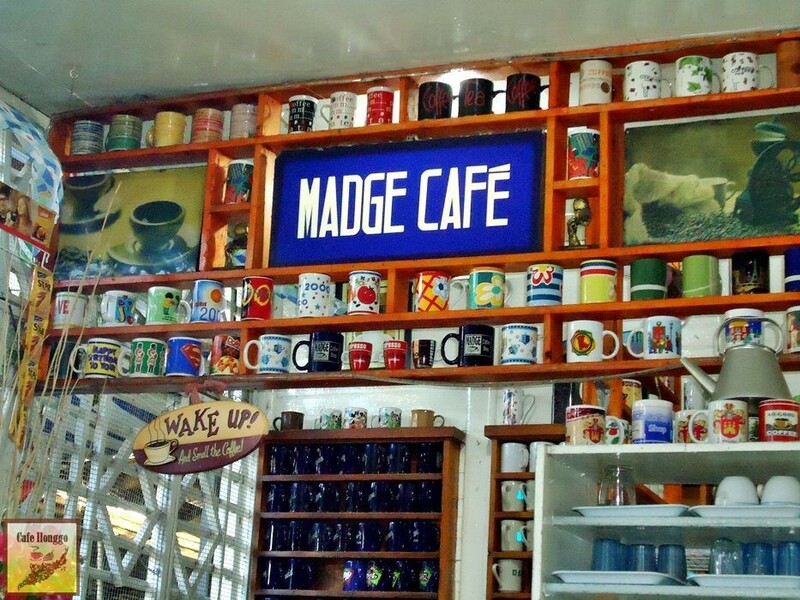 When in Iloilo for Dinagyang-related activities, perhaps you might want to drop by by these artfully-fashioned cafes exclusively in the area and take note of the design principles they incorporated and executed well. 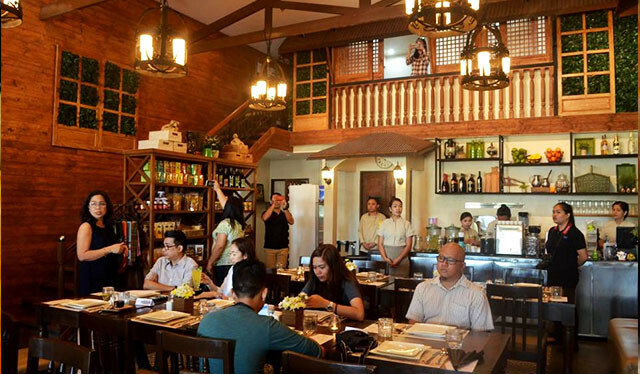 What was initially a homegrown coffee and souvenir shop serving classic Ilonggo snacks has turned into a full-service restaurant offering breakfast, lunch, and dinner on their menu since 2017. 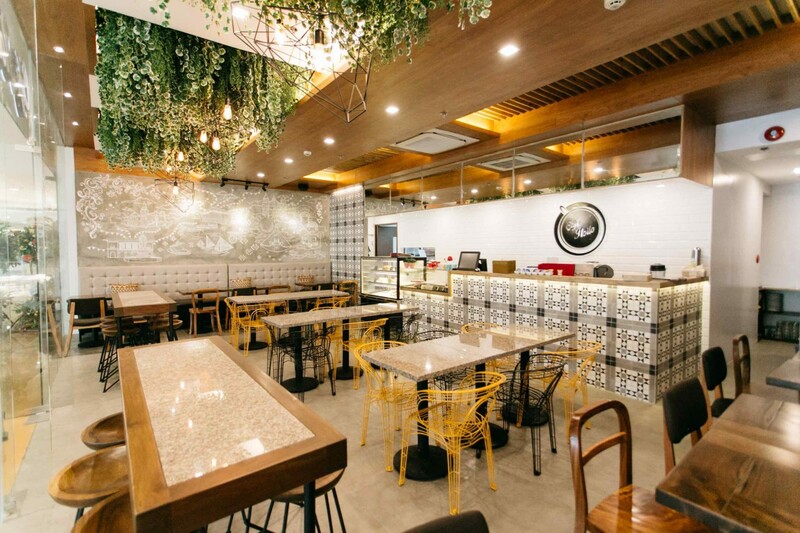 Stepping foot inside their spot at the new crowd favorite of Festive Walk vicinity is like stepping into the terrace of a local heritage house, with the mezzanine made to like a balcony of wooden exteriors and capiz shells windows. 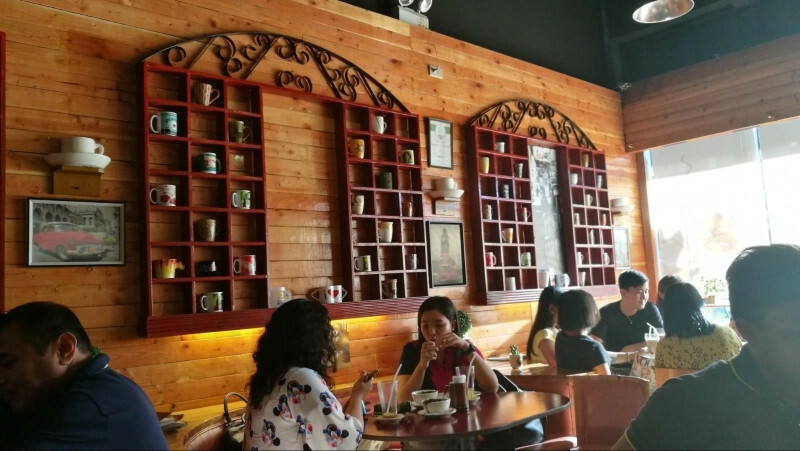 Catch a glimpse of Ilonggo culture and heritage not only through bites of the local dishes they offer but most especially through the chalk-like mural on the walls. 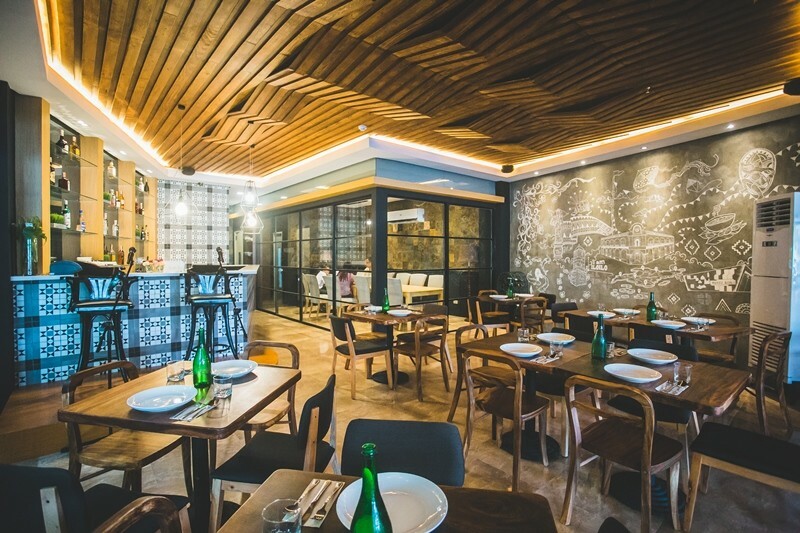 While the La Fiesta Hotel branch has a more modern rustic vibe compared to the SM City Iloilo's touch of minimalist contemporary, both Cafe Iloilo restaurants feature the same intricate tile details and the eye-catching artwork that features landmarks and practices such as the Paraw Regatta, batchoy, Casa Real, Convention Center, Esplanade, Jaro Cathedral, San Jose Church, Dinagyang, and Santo Nino.